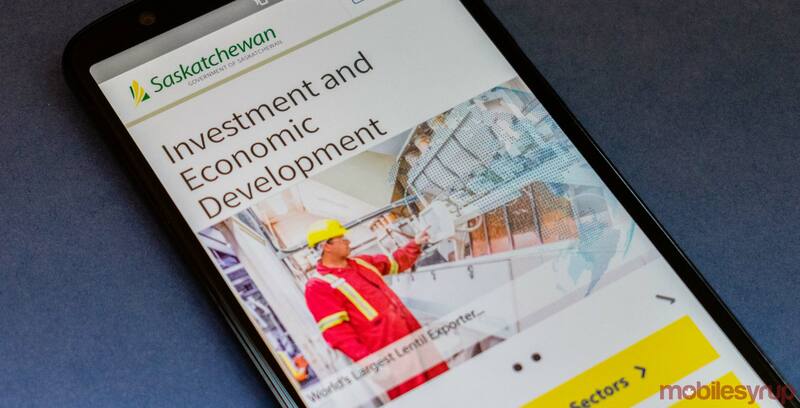 Thirty rural and remote communities in Saskatchewan are set to receive approximately $21.6 million CAD in funding through the federal government’s Connect to Innovate program. The federal government’s funding will go towards SaskTel — set to receive $6.63 million — and FlexNetworks — set to receive $5.95 million. SaskTel will use its funding to provide 16 rural communities and up to 129 institutions with access to high-speed internet, while FlexNetworks will provide 14 communities and up to 34 institutions with high-speed internet access. “This partnership will help us provide the people of rural Saskatchewan with the services they need to fully participate in the digital world and take advantage of the social, economic and educational opportunities that exist today,” said Doug Burnett, acting president and CEO of SaskTel, in a June 8th, 2018 media release. The Connect to Innovate program is a $500 million fund established by the federal government to bring high-speed internet access to Canada’s rural and remote communities. Approximately $335 million in funding has already been allocated, to communities in Ontario, Quebec, Nunavut, Newfoundland and Labrador, Nova Scotia, the Northwest Territories, British Columbia, Manitoba and Alberta.